What’s the true story of giant catfish below dams? This is the coolest wildlife photo I have ever taken. 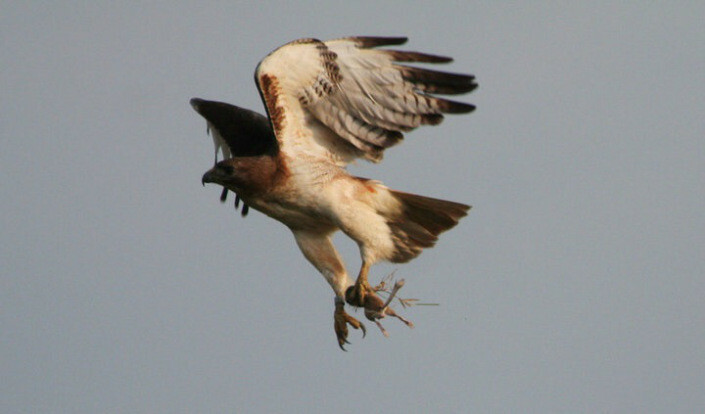 It is a red-tailed hawk carrying an endangered Texas kangaroo rat in one talon and with a band showing it had been captured and released at some point. I shot this in Port Mansfield, TX in 2008.